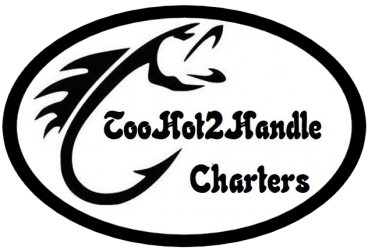 Join Too Hot 2 Handle Charters in beautiful Panama City, Florida for the ultimate saltwater fishing experience. We take exceptional pride in assuring a very special sport fishing experience, with two of the most professional and qualified captains in the Gulf. The Too Hot 2 Handle Scarab is outfitted with all of the latest technology and equipment to give you the best chance of landing the fish of your dreams. Captain Mike will use his extensive local knowledge of fish habits and techniques to guide you in an incredible fishing experience. Ever since Panama City was put on the map for deep sea adventures and big game angling, Panama City has been one of the top fishing destinations in the world. 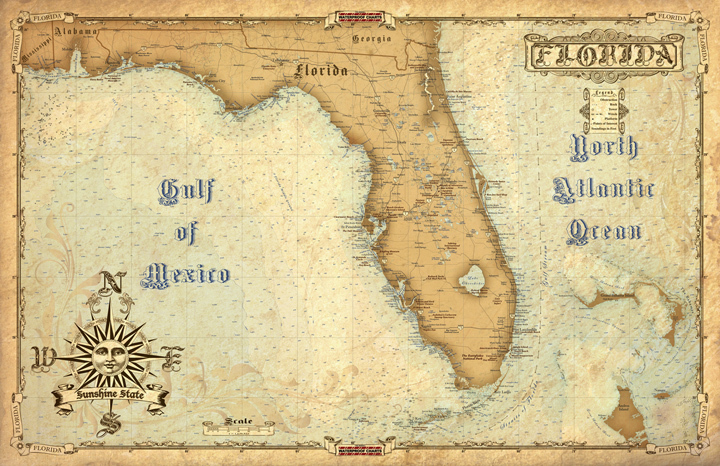 Come experience this world class fishing on the one of the FASTEST charter boat Panama City has to offer. It will be a fishing trip you tell stories about for years to come!